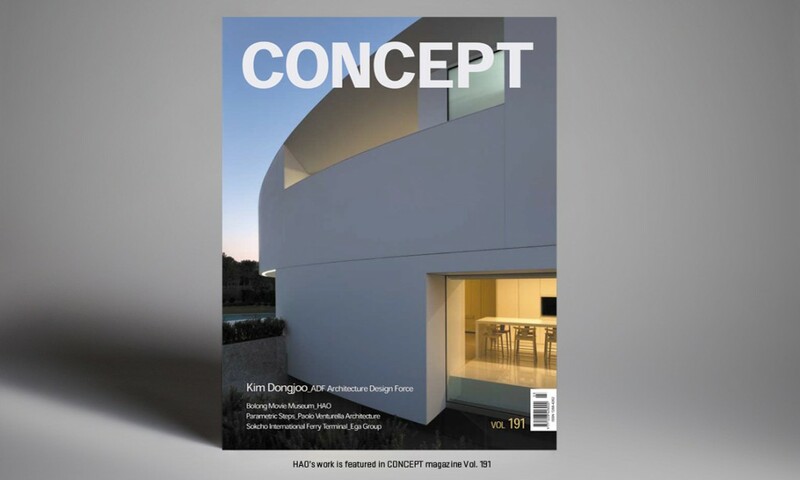 HAO’s project for the Bolong Meadiatek is featured in CONCEPT magazine Vol. 191. “The building design takes it inspiration from the clouds, emphasizing ideas of creativity and inspiration. Each of the buildings programs is encapsulated in its own sphere, creating a series of unique spatial experiences as visitors move through the building. Entering the lobby, visitors are asked to explore the interior universe via series of different public paths, each offering its own unique way of exploring the building.